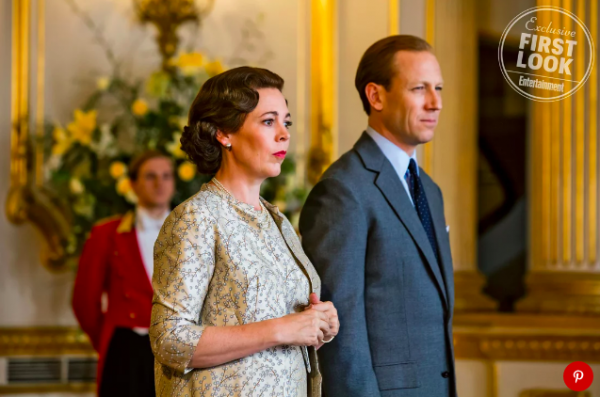 Fans of Netflix’s The Crown have been waiting an awfully long time for the third season of the acclaimed royal drama to get here, but it sounds like they’re going to have to sit tight for a while longer, as the streaming service has now revealed that it won’t be with us until the second half of the year. In a letter to investors sent out this week, Netflix stated that The Crown would be debuting its third season at some point after July. Given that the second season premiered on December 8th, 2017 and the first was with us on November 4th, 2016, it stands to reason that the third run will be emerging during the winter months, though an exact date has yet to be nailed down. “We’re looking forward to a strong slate of global content in the second half of the year, including new seasons of some of our biggest series,” Netflix said in their letter. Of course, the big reason that there’s been such a long gap between seasons 2 and 3 of The Crown is due to the recasting that’s taken place. With the show now moving into Queen Elizabeth II’s middle years, Claire Foy has been replaced by recent Oscar winner Olivia Colman. 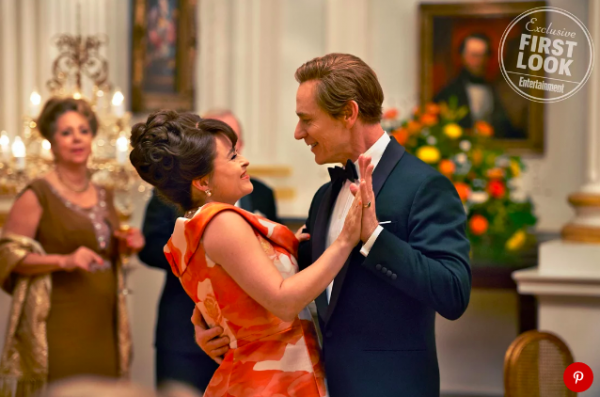 Likewise, Matt Smith, Vanessa Kirby and Matthew Goode are all out as well, with Tobias Menzies, Helena Bonham Carter and Ben Daniels stepping in to play Prince Phillip, Princess Margaret and Lord Snowden, respectively. As always, we’ll keep you updated when more on The Crown season 3 comes to light, but like we mentioned above, it’s looking pretty likely at this point that we’ll see the show again in the winter. And though it’ll definitely be a long wait, fans can at least take comfort in the fact that the gap between seasons 3 and 4 likely won’t be as large, given that casting for the latter is already well underway, with the roles of Princess Diana and Margaret Thatcher both having been filled recently.